Sometimes we forget how important it is to have a good night's sleep. Living in this day and age in a city like London can be very tiring but with the pressures of work and life, we somehow manage to keep going. There have been a few times where I haven't been feeling myself and the doctor tells me to get more sleep/rest. Seems so simple right? I guess what I'm trying to say is, getting a good night's sleep is important, just as important as investing in a good mattress. Which brings me to my mattress by Leesa. When looking for a mattress I was super keen to get a decent one. I had been searching on the net and comparing styles and prices and I found that Leesa had the mattress I was looking for. Its priced right, not cheap but great value for the money. When it arrives it comes in a box with the mattress rolled up in plastic and when you take it out and take the mattress off it starts to kind of inflate and then you are good to go. Going from my old mattress to my new Leesa memory foam mattress, I instantly noticed a big difference. One of the first things that stood out to me was its design. We've all seen matrasses and I know they ain't gotta look too fancy, but we all like things that look and feel nice right? 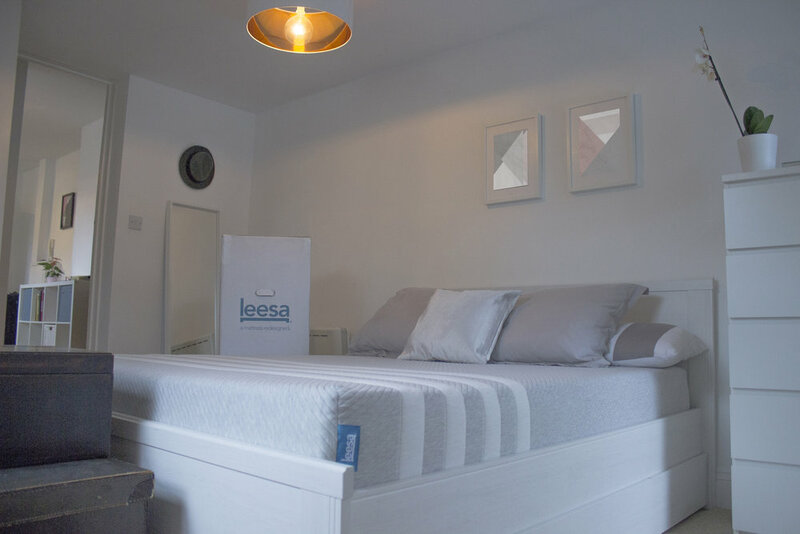 But Leesa gave this a premium overall look topped with white stripes and their blue label which sets them apart from other mattresses in my opinion. Another thing that I noticed was how soft it is, which made me feel a little sceptical at the beginning but then after a few nights, I realised it does have a slight firmness to it and truly it feels like my body is being supported well when I am sleeping. On the comfortability scale, I'd give it a 10 out of 10 for sure. I'm finding it really hard to wake up now due to how comfortable my mattress is, which is a first for me. This is due to how it is designed and engineered as it is made up of three premium foams for cooling, body contouring and pressure-relieving core support. 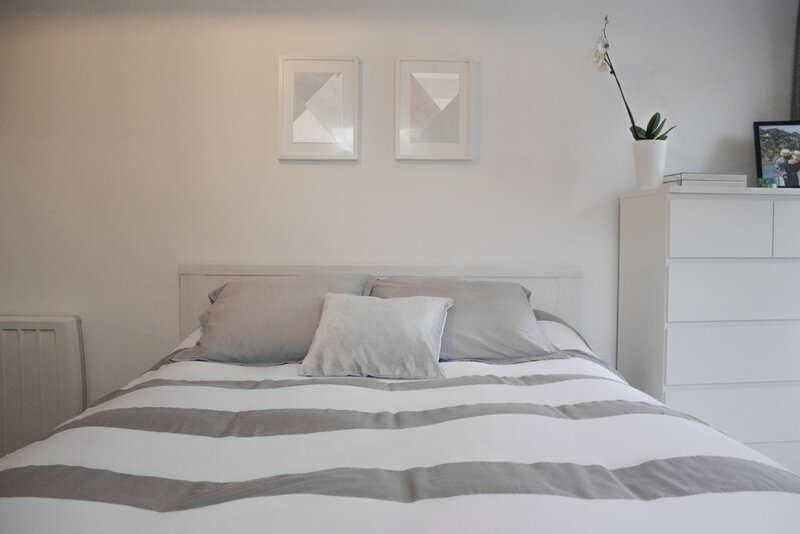 If you are looking for a new mattress clink the link below to get £80 off your purchase.